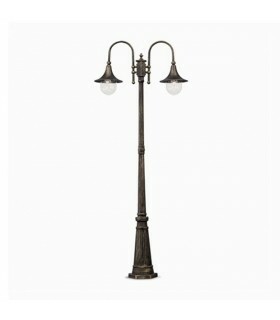 Ideal Lux is a manufacturer engaged in the decorative lamps and both indoor and outdoor settled in Italy lighting. 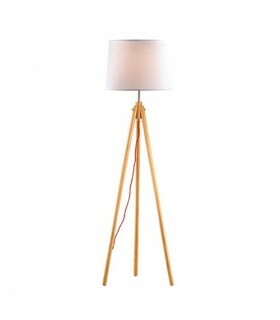 Luminaires with innovative contemporary designs. Pendant "Mama SP3 D50" Indoor mounting luminaire IP20. Structure and decorative ring on the bottom edge made of metal with satin white painted finish. Diffuser worked in glass blowing and acid soft. Steel cables adjustable height thanks to automatic devices. 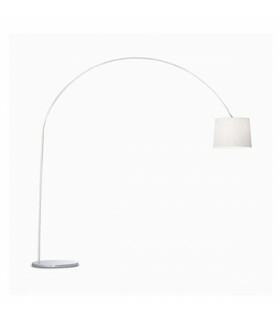 It incorporates socket compatible with halogen bulbs. Bulbs not included. 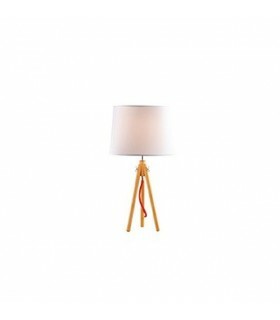 Pendant lamp. Structure and decorative ring on the bottom edge made of metal with satin white painted finish. Diffuser worked in glass blowing and acid soft. Steel cables adjustable height thanks to automatic devices. "Mama SP1 D40" incorporates compatible with halogen bulbs socket. Bulbs not included. Indoor mounting, IP20. 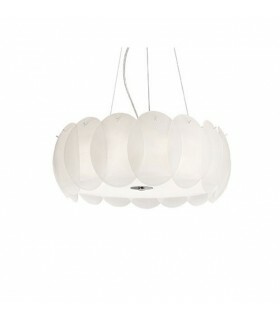 pendant lamp mounting indoors (IP20). "Ovalino SP8" incorporates compatible with halogen bulbs socket. Bulbs not included in the order. Metal structure. 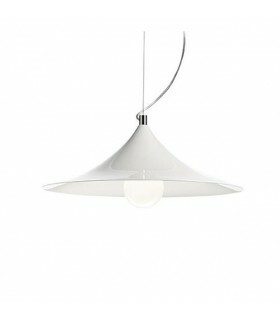 Circular diffuser comprises several elements made of curved glass slab with etched finish. Two color finishes available. Steel cables adjustable height by some automatic devices. 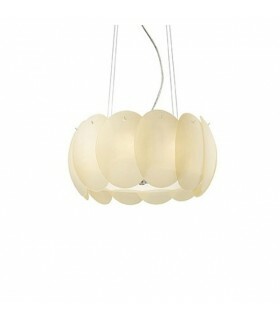 Pendant "Ovalino SP5". Metal structure. 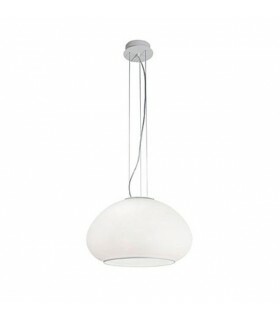 Circular diffuser comprises several elements made of curved glass slab with etched finish. Two color finishes available. Steel cables adjustable height by some automatic devices. 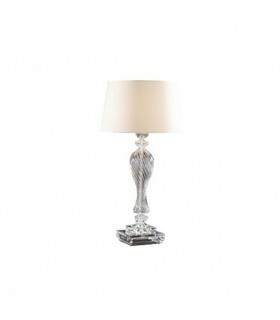 It incorporates socket compatible with halogen bulbs. Bulbs not included in the order. IP20 protection. 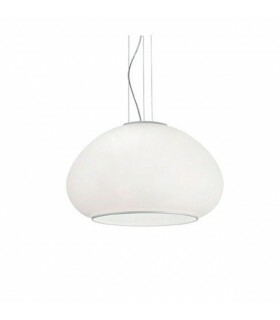 Pendant "Zeno SP1". 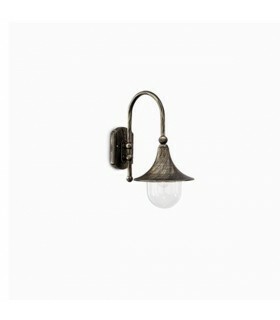 With a structure and a circular finial made of metal with chrome finish. 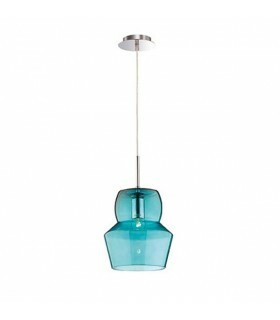 Blown glass diffuser curved shapes, various color finishes available. height adjustable electric cable. It incorporates socket compatible with halogen bulbs. Bulbs not included. Luminaire mounting indoors (IP20).